Below you will find a collection of articles and information to help you stay active. AARP and ICAA offer online locater for age-friendly exercise programs. You've probably thought at least once — or twice or many times — that you need to become more physically active or fit. As we age, we understand that staying active is not simply about maintaining health; it's also about preserving our independence, our well-being and our quality of life. Yet the thought of trying to mix in with the spandex crowd or cycling to heavy metal music isn't terribly appealing. And who among us doesn't have a tricky knee or arthritis or some other condition? After age 45, you're more likely to be selective about where you go to exercise. Plus, you probably want to work with professionals who are knowledgeable and happy to see you. 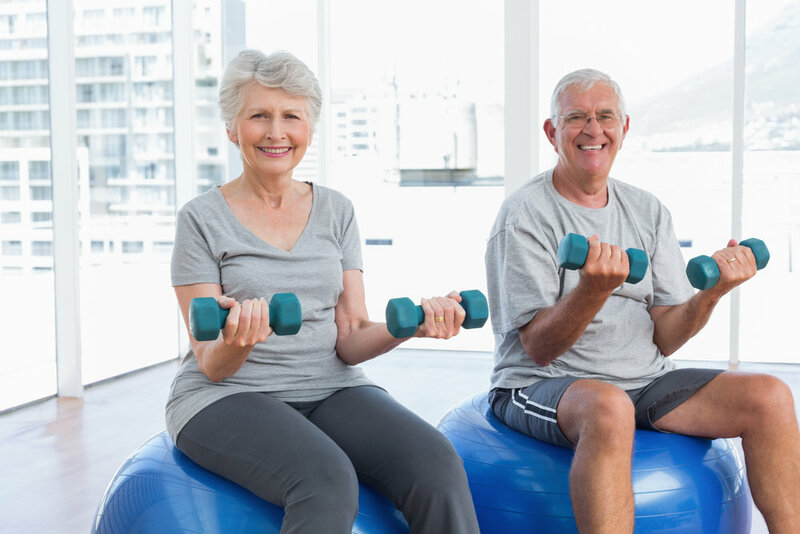 Fortunately, you can go to fitness, community and recreation centers that feature appropriate programs and equipment for the older crowd. Finding them has now become easier with the Age-Friendly Facilities and Services Locator. Join Our Free Community. Keep Informed.